OH MY YUM! 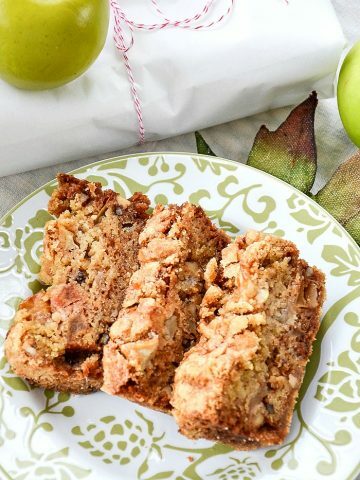 This loaf cake is heavenly! Moist, dense, tangy and perfectly lemony. A great little cake to have on hand for family. And it’s company worthy too! If Starbuck’s Lemon Loaf is one of your favorites you might want to try this scrumptious loaf and see how it stand up to the original. I bet you will agree that it is even better and can be made at home! I’m not much of a baker unless the recipe is almost no-fail and easy and luscious! This recipe fills those requirements and gets an A+ from me. Let’s make Lemon Loaf Cake! The great thing about this recipe is that I don’t have to pull out my mixer! Everything is hand whisked and easy! The ingredients are simple too. But the results are really delicious! 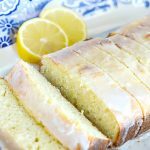 Lemon Loaf Cake is not a traditional pound cake because it uses no butter. But the moistness comes from sour cream and just a little oil. It’s has a nice dense crumb and great intense, tangy flavor! A moist, dense and very lemony cake with a delicious lemon glaze. A must make! Preheat oven to 350°. Spray a 9 x 5 loaf pan with cooking spray and dust with flour. Set aside. In a large bowl whisk eggs and sugar until well incorporated. Add sour cream, lemon zest, lemon extract until mixed together. In a slow stream add oil and keep whisking until incorporated. In another bowl add flour, baking powder, and salt. Mix to combine. Add the flour mixture to the wet ingredients and mix until just incorporated. There may be a few lumps and that’s okay. Do not over mix or the cake will be hard. Put the batter into the loaf pan and bake. After the loaf cake has baked for 40 minutes tent it with foil so it does not get too browned. Then finish baking it the remaining 10 minutes until an inserted toothpick comes out of the loaf clean. Remove the lemon loaf when you can insert a toothpick and it comes out clean. Let the lemon loaf cool for 30 minutes or more and then take it out of a pan and let it cool completely before glazing. Combine confectioner’s sugar and lemon juice in a bowl and whisk until smooth. 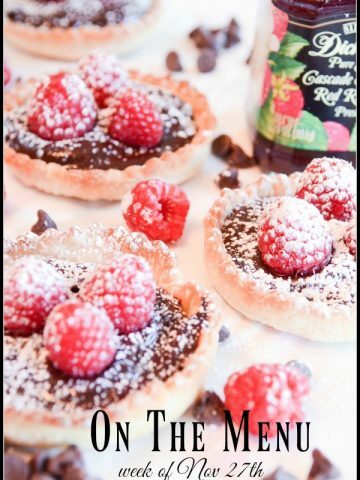 You may need to add extra confectioner’s sugar or lemon juice to get it to the right drizzling consistency. I prefer a glaze opposed to icing. You can adjust the sugar/lemon juice ratio to reflect whether you like glaze or icing. Drizzle glaze over cooled cake. Cut and enjoy. I’m so sorry Layanya this recipe did not work out for you! I made your recipe for Starbucks inspired Lemon Loaf Cake. Your recipe calls for 2 tablespoons of Lemon Extract, which I followed. Should it have been 2 teaspoons? It was very overpowering to the point that is was ineatable. Sorry this recipe did not work for you! I’ll make it again and see but I think 2 TBS is right. Hi Yvonne! This looks amazing! 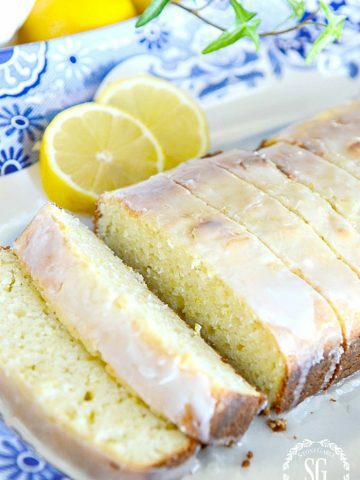 I love all things lemon and can’t wait to try this loaf cake. Thanks so much for joining us and sharing over at Homestyle Gathering. Thanks so very much for getting the lemon cake back up on your post today to be able to print?you are an the bestest – can’t wait to make this week- I have all the things to put it together – it looks so yummy!!! A new system came to blogland and really turned my blog upside down. All my printables have to be redone. UGH!!!! But I’m thrilled you got to print out this recipe. If you have Pinterest, remember to save it so it will be easy for you to find! I made this yesterday and it is simply devine with the perfect amount of lemon flavor. Thank you Yvonne for sharing this wonderful recipe. That looks delicious. I will have to try this. Thank you. Do you have a recipe for a carrot cake loaf. Hi Abby, No I don’t have a recipe for carrot loaf. Is it like carrot cake? Love lemony things. I will try this lemon loaf cake and the others too! I recently got some Meyer lemons from a neighbor with lemon trees, so I think I need to fix this–it sounds yummy. A bit of spring on a plate…. Oh my goodness giving each a try. Our Bible Study group will love these. Last time we provided refreshments I baked 5 loaves of fall breads (and) came home with an empty tray! Hi Yvonne, this lemon loaf sounds wonderful. Is it really 2 TABLESPOONS of lemon extract? It sounds like a lot but I will try it if that’s what it takes! Thanks for all your great ideas! I have never commented on anyone’s posts before, but I felted lead by the Holy Spirit to say thank you for your Christian witness that you so lovingly and willingly share with me and others who read your blog. I’m so thankful that you share the sweet words and promises from the bible of our precious Lord and Saviour Jesus Christ. May the Lord bless and keep you and continue to give you the words to share each week. May He hide you behind the cross and His name be glorified by your witness and lives be touch through His word as mine have. Thank you again and God bless you. Yvonne!!! This recipe is fabulous! I made it yesterday and pretty much the whole loaf is gone. Both my daughter and husband like it that the loaf is covered with a glaze and not icing. Thank you so much for sharing it. It’s a keeper. Yum, this is one of my favorite treats from Starbucks! What a pretty and delicious cake! Pinning! Hi Jessy, I hope you try it. It is so scrumptious! Thanks for pinning. LOVE my pinners! Sounds great but it sounds as if it needs to bake longer than 40 min. How long did you have to bake the loaf? I like to know approx. How long I need to keep checking it. Thanks! The total baking time (50 minutes) is at the top of the recipe. Thanks for your question, I made the total baking time in the recipe a little clearer. 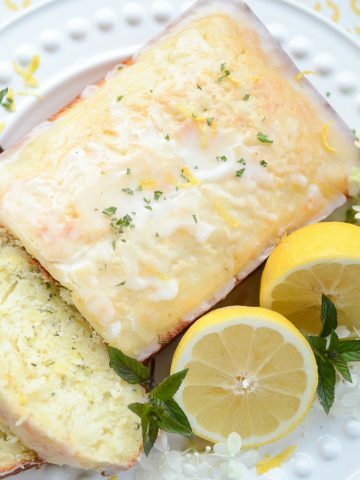 Love everything lemon Yvonne!….great recipes! Any chance this can be made equally as scrumptious but gluten free? I bet you can adapt it. Target Super stores has been carrying a nice collection of white dishes and matching pieces. And at very reasonable prices. They also have an internet site. This looks wonderful !! I love Lemon anything so this is on my list to bake and share with my sister !! p.s. Where did you find the cute little white pitchers??? Hi Paula, can you be a little more specific… which white pitcher. Thanks!